These are the most incredible pair of jeans, and they’re so affordable! 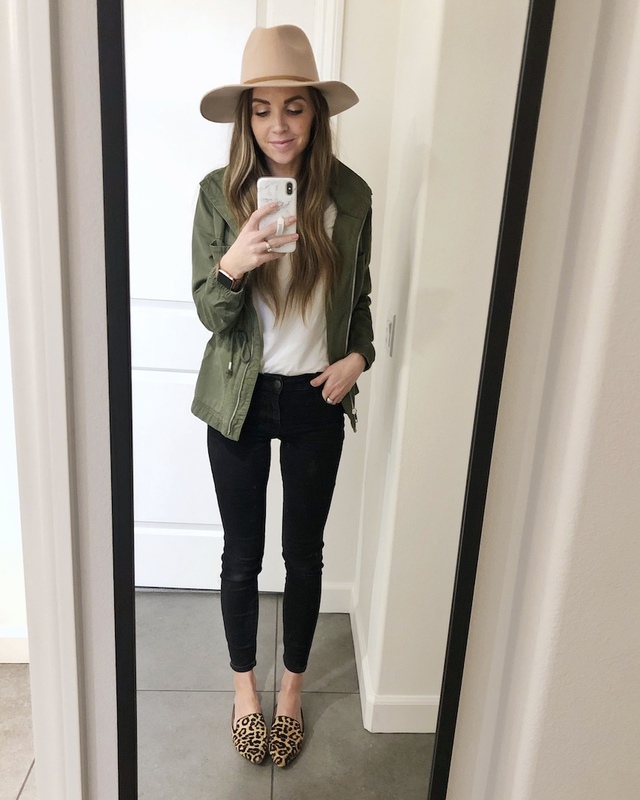 They’re stretchy, comfortable, flattering, and hold up really well in the wash.
Last fall I bought THESE BLACK JEGGINGS and raved about them like crazy. Then a few weeks ago I bought THE SAME PAIR IN BLUE and they’re just as good! Turns out they have a WHITE PAIR, so you know I’m getting those next. (I wear a size 4 REGULAR). If that’s not a good review, I don’t know what is. Honestly, they’re incredible jeans. Stretchy, comfortable, flattering. Just go get a pair. You’ll thank me later.